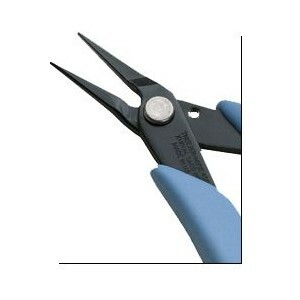 The ultimate needlenose pliers. Six separate milling operations on each plier's nose ensures the blades match in size, shape and alignment. 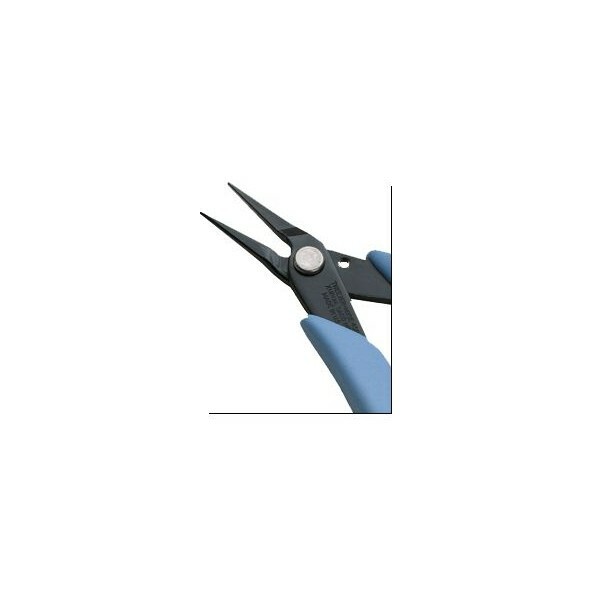 Tweezernose™ pliers combine the precision to pick up a human hair with the strength required for wire forming operations. Cushioned Xuro-Rubber™ grips and our Light Touch™ return spring speed use, enhance control and make the pliers more comfortable in your hand.